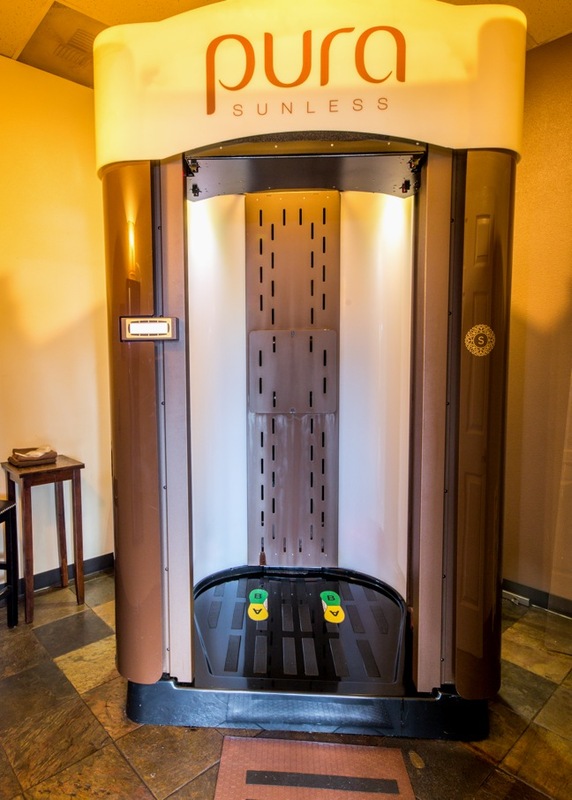 SunsUp Tan & Wellness Spa invites you to step away from your busy life to relax, relieve, and revive your mind and body with our wide range of wellness spa and color and weight loss services. 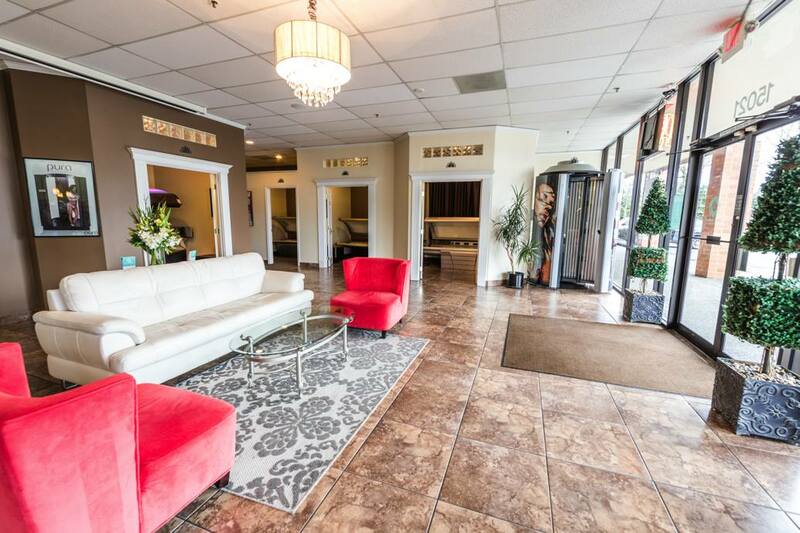 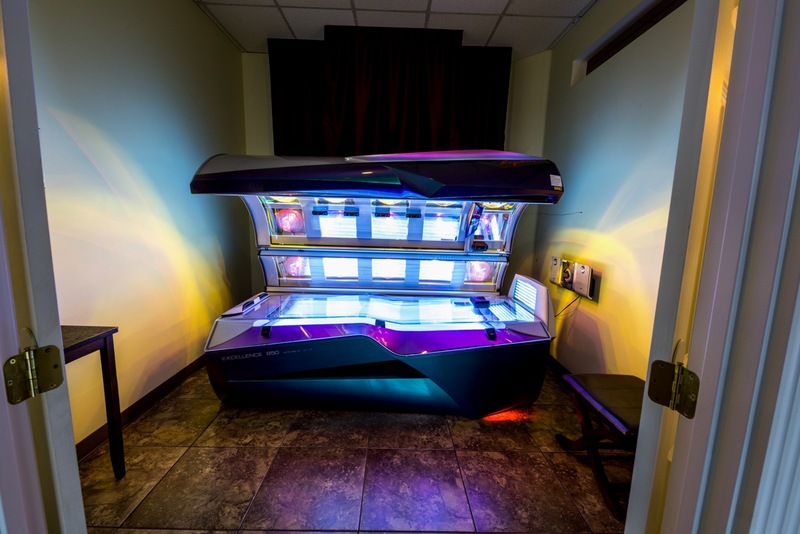 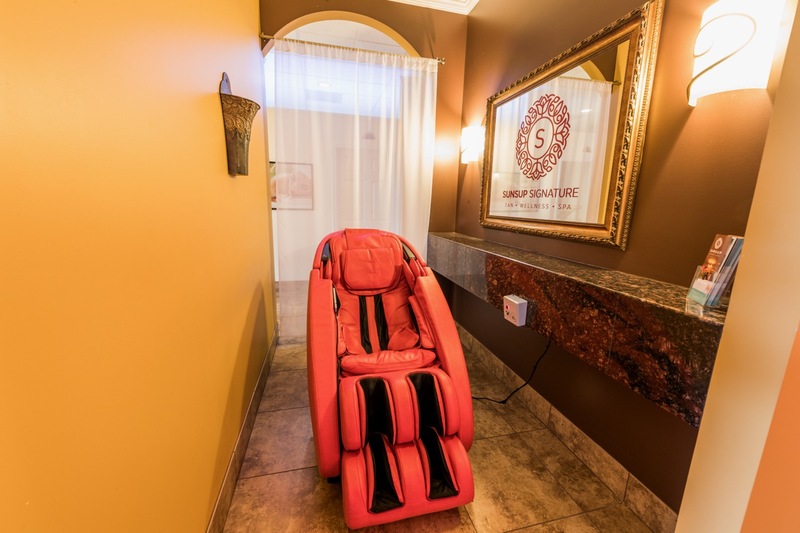 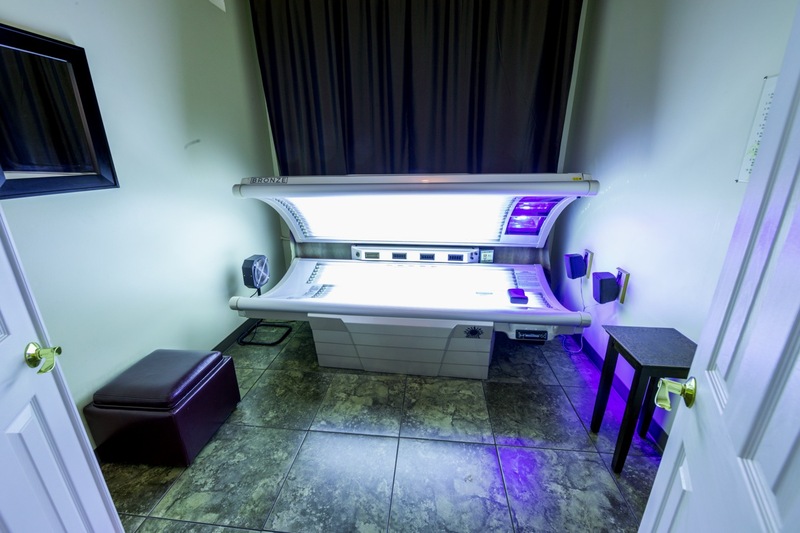 At the Oak Grove SunsUp our goal is to provide you with affordable luxury in a beautiful, tranquil environment, and help you to relax and contribute to a healthy wellness lifestyle. 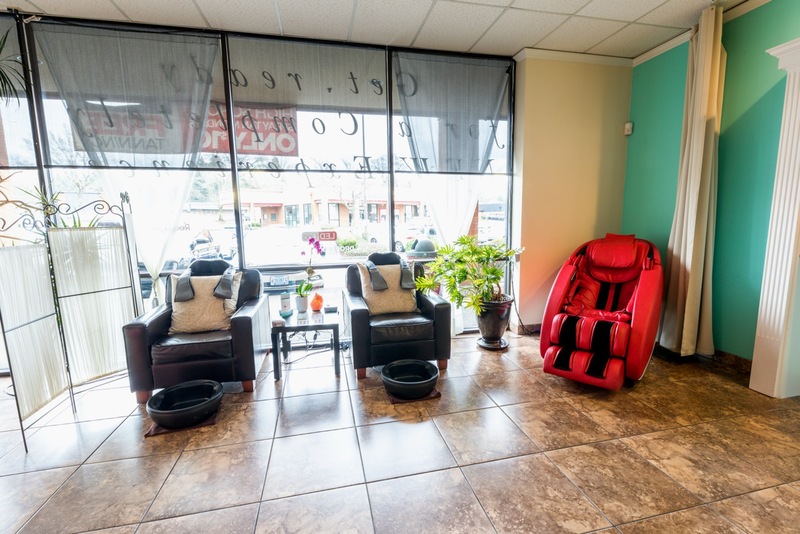  We carry the widest selection of spa services and products than any other spa in Portland and SW Washington. 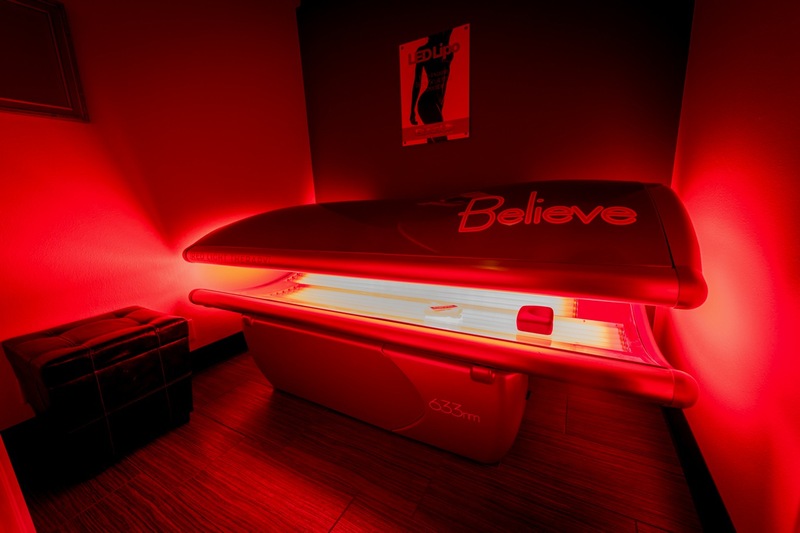 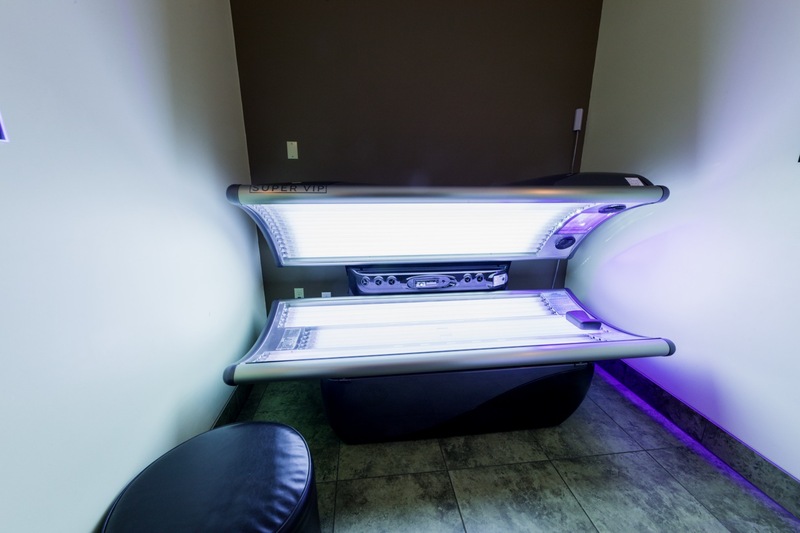 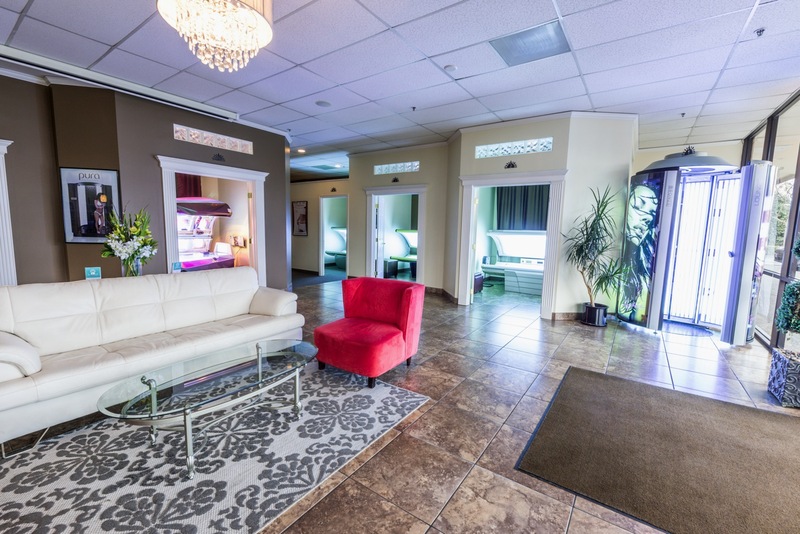 Whether it’s skin rejuvenation, relaxation or color, we have exactly what you need at a price that matches any budget. 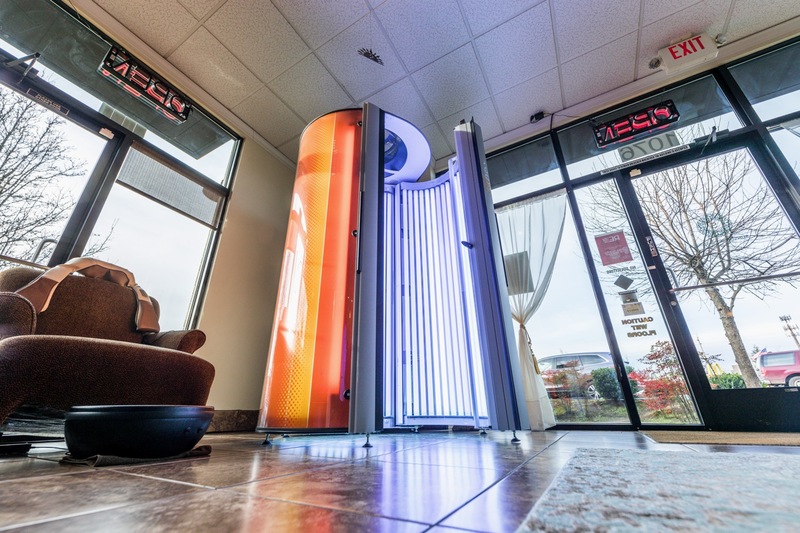 We can’t wait to meet you and provide you with the finest spa experience possible….That’s the SunsUp Difference! 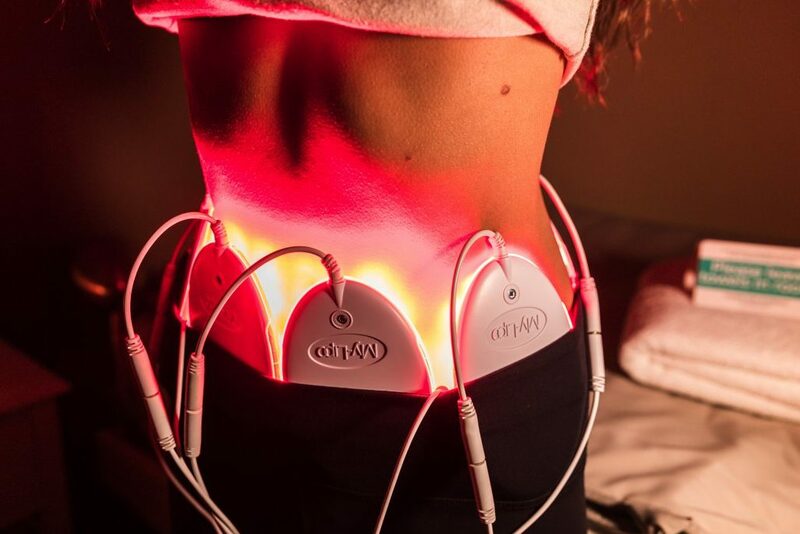 Give us a try for FREE! 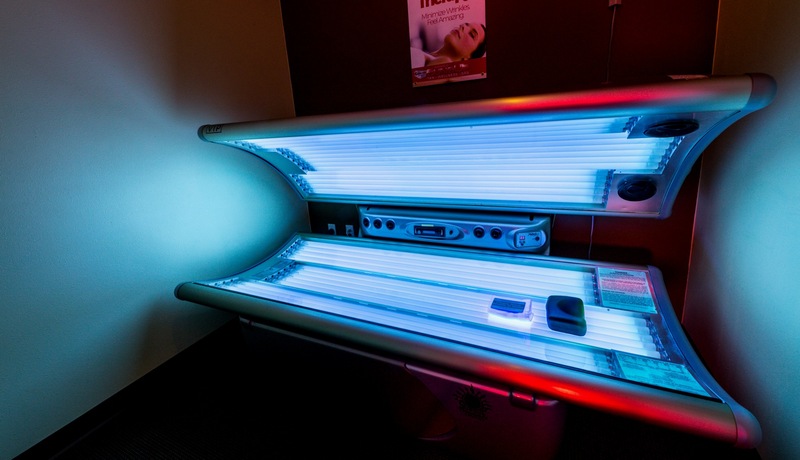 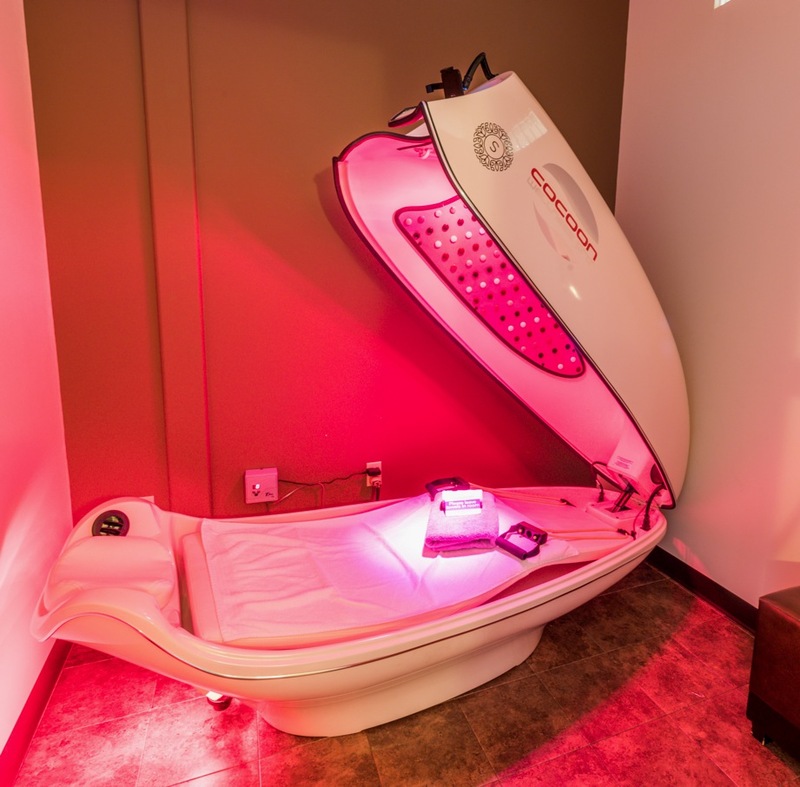 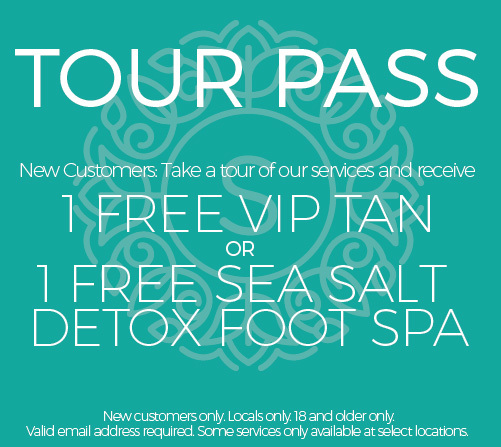 : Download a Tour Pass for a FREE Tan or Detox Foot Spa!